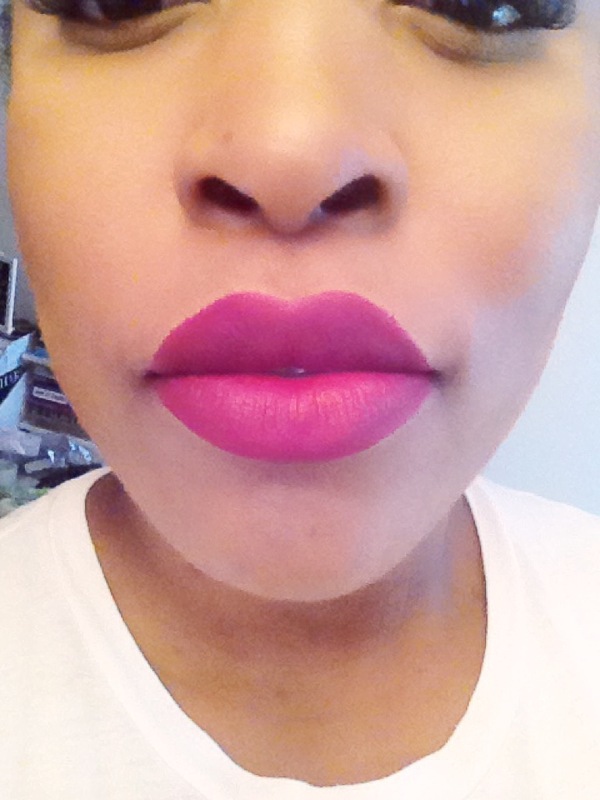 Now I love a good lipstick rich in colour and long lasting. Now this lipstick is all of those things. 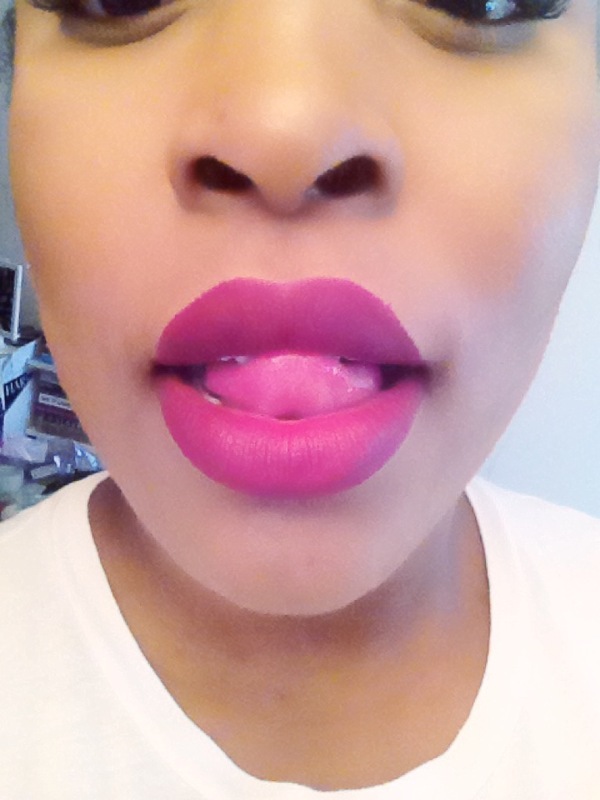 This particular lipstick is from Kiko’s ‘unlimited stylo’ in the colour ’12 burgandy. 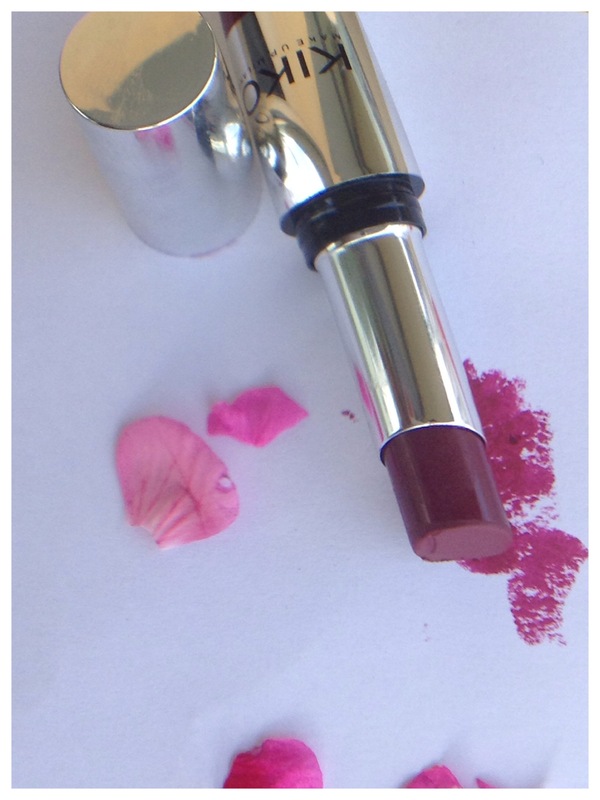 The colour itself is rich and vibrant, when you first apply its very smooth and feels like a luster lipsticks but once it dries its actually matte. One of the only faults I can find with this lipstick is that is does take a little extra to remove. I found myself in the shower scrubbing my lips with a sponge for a about 2 minutes, just to remove the product off my lips. However it is fabulous! !